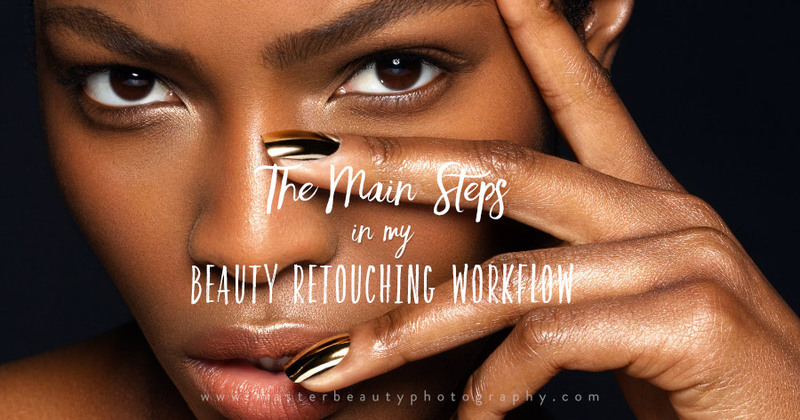 This is Part 1 in a series of articles dedicated to my personal Beauty Retouching Workflow, developed over many years. Although I continue to modify and improve it, its direction and structure have not changed much over time. 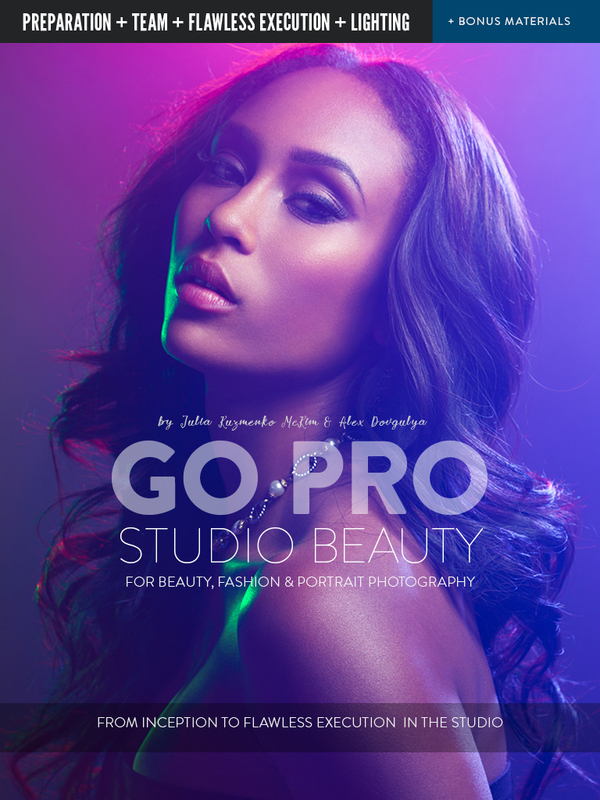 This article originally appeared in Issue 1 of RETOUCHED Magazine, with the help of the Editor Philip Sydow. In photography and retouching, as in most artistic endeavors, there are always dozens of ways to get from point A to point B. And yet, even with plenty of practice, you can’t expect to achieve brilliance simply by learning the basics. After all, it’s rather unrealistic to expect to play Chopin’s 2nd Sonata as well as Chopin himself just because you can read music. Over the years, I have learned that true progression comes not from the tools or techniques you use; rather, it has more to do with the aesthetic judgment, taste, and a trained eye of the artist. 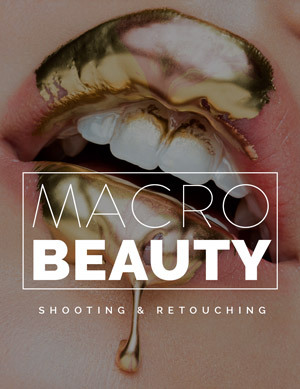 Once you gain a good understanding of how to use the basic retouching tools and learn some advanced techniques, continue practicing like a maniac, learning new techniques, and testing new approaches to refine your workflow. Keep what works for you, and ditch what doesn’t – eventually you will fine-tune your workflow and that will allow you to produce consistent, top quality results every time your stylus touches the tablet. Regularly examine strong, technically correct images, whether they are photographs or paintings, to help train your eye to see visual balance, pleasing colors, and overall composition. The rest will come with a lot of practice. Model Jocelyn Nickel of NOUS Models from our today’s shoot with the amazing Lora Arellano, hair by The Braids Factory, Photo & post by Julia Kuzmenko. 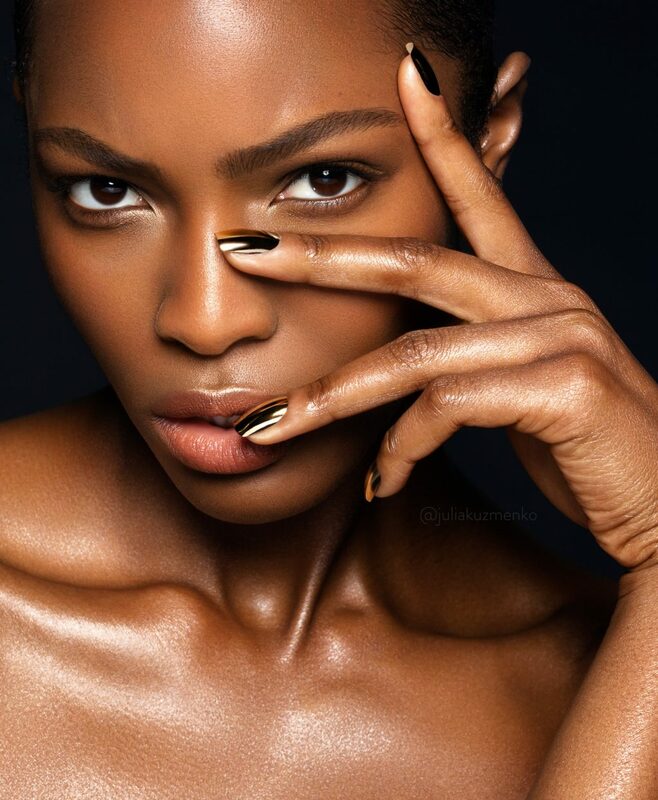 Photographed with Broncolor Para 88. 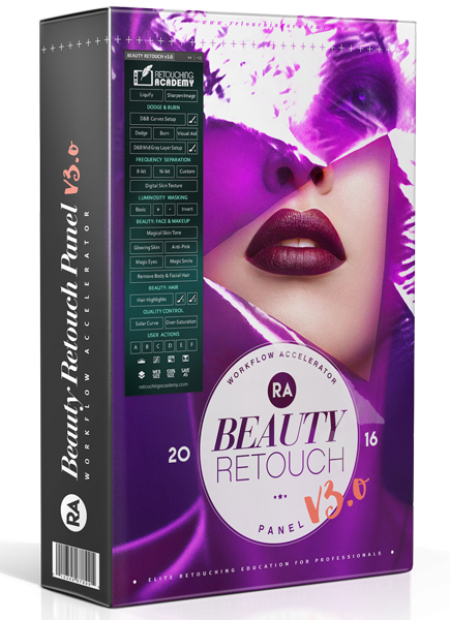 If you are a photographer reading this article right now, I presume you don’t outsource your retouching and that you want to enhance your images by becoming a better retoucher yourself. 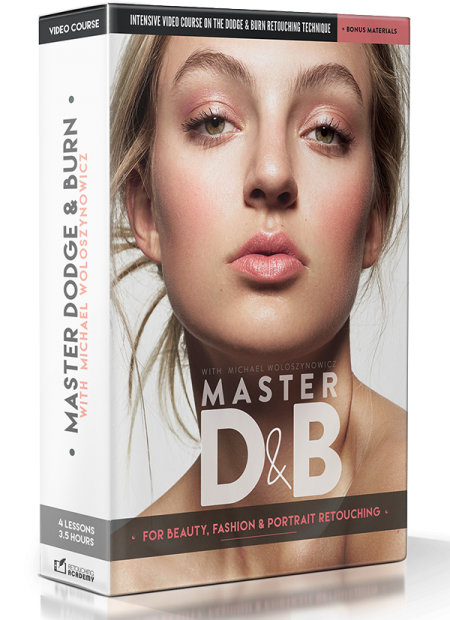 If you have already mastered your lighting and photography skills, you’re probably ready to dig deeper into learning how to retouch. If you are a new photographer, I would suggest shifting your learning emphasis to lighting, composition, and everything else that goes into capturing great images before you spend more time trying to learn how to retouch. 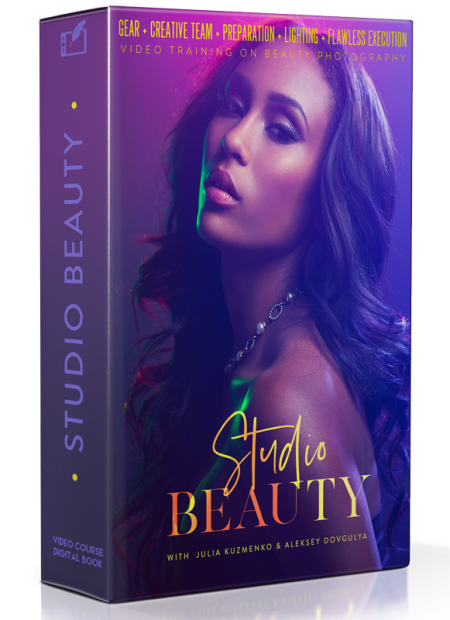 Being a professional photographer, I have the luxury of being able to leverage the quality of my base material in my retouching, and my team and I invest a lot of time and energy during the shoots to avoid having to correct anything in post-production. Long gone is the mindset of “I’ll just fix it later in Photoshop”, and if you make a living by shooting for clients, I strongly encourage you to put as much thought and preparation into your shoots as well. Mistakes that require corrections in post-production will still happen, but you can minimize them significantly if you work to avoid them from the outset. Financial – time is money, and it is either you or your client who will have to pay for the additional time that you or your outsourced retoucher will need to spend to fix the mistakes that could have been fixed in pre-capture. 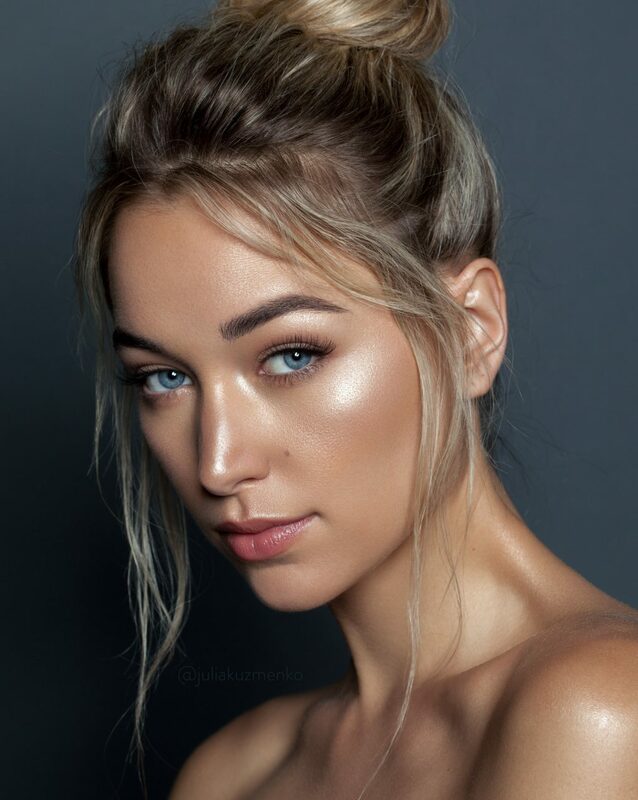 Resulting Quality – no matter how good you or your outsourced retoucher is, the skin that is photographed well and only requires a little bit of Dodging & Burning in post will always look much better and more natural than the skin that had to be heavily retouched. 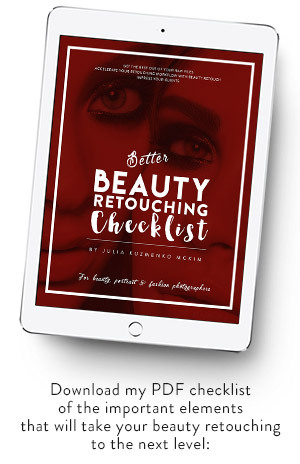 If you are a beginner retoucher and don’t have the option to improve your working material, you should always start by assessing the quality of the files you receive from your client. Keep in mind that although Raw files can provide great flexibility when it comes to retouching, there are limits. 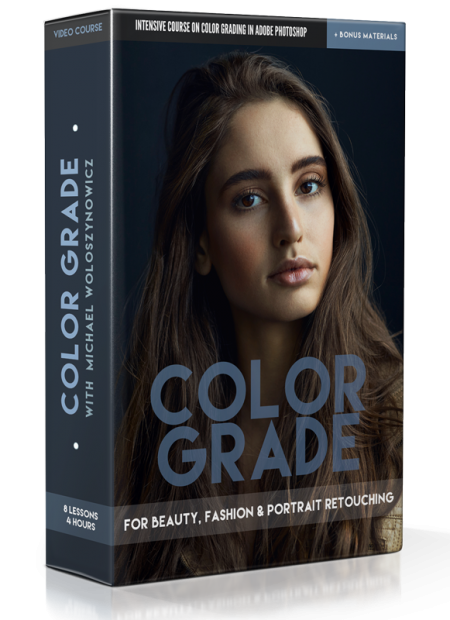 For example, you may not be able to fix any parts or details of an image that are substantially out of focus or under- or overexposed. Don’t rush to commit to an assignment if the Raw files are of a low quality, because the outcome, no matter how good your retouching skills are, may not meet the level of quality your client expects (perhaps unrealistically) or reflect your actual proficiency. Discuss your concerns and don’t be afraid to educate your client – there may be a simple solution, such as a similar photo from the shoot, or an additional photo from which you can graft the necessary parts. 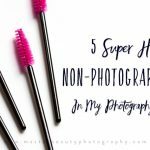 If you found this article helpful, please LIKE and SHARE it, so I know to write more posts like this! This is a good read especially the part about getting the image right from the beginning. thank you Julia and Master Beauty for this article. 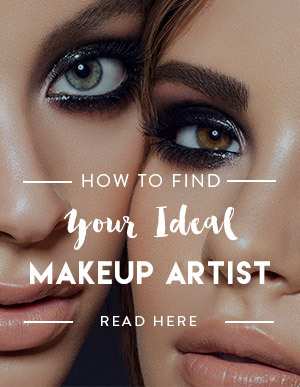 Clickbait… no part two to be found anywhere, and little to nothing about the actual retouching workflow you use.